The protagonist of “Lake Success,” Gary Shteyngart’s new novel, comprises equal parts of financiers like Paul Singer, Howard Marks and Mike Novogratz. Running from a Valeant-like scandal, he hits the road through America’s heartland in search of his moral compass. 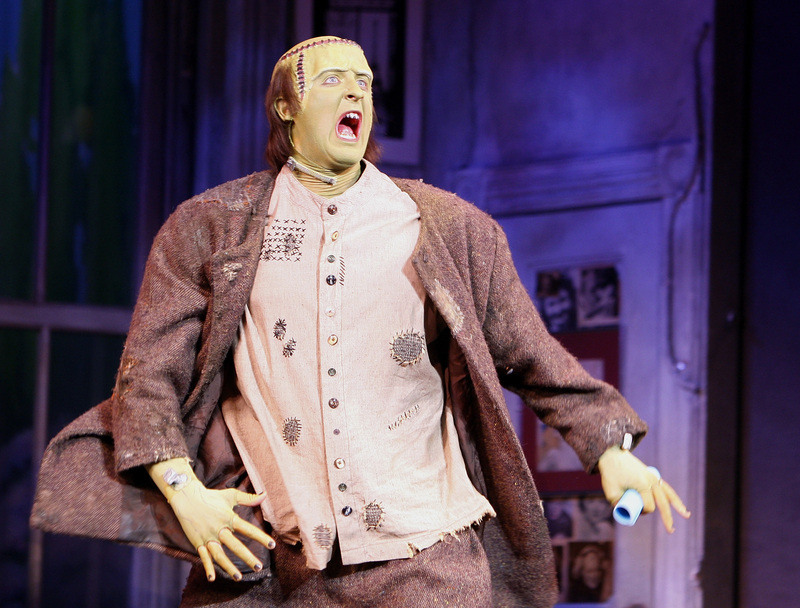 Actor Shuler Hensley, dressed as his character "the Monster" from the production of "Young Frankenstein" performs during the "Broadway's Back" event in New York, November 30, 2007. “Lake Success” by Gary Shteyngart is published by Random House on Sept. 4.